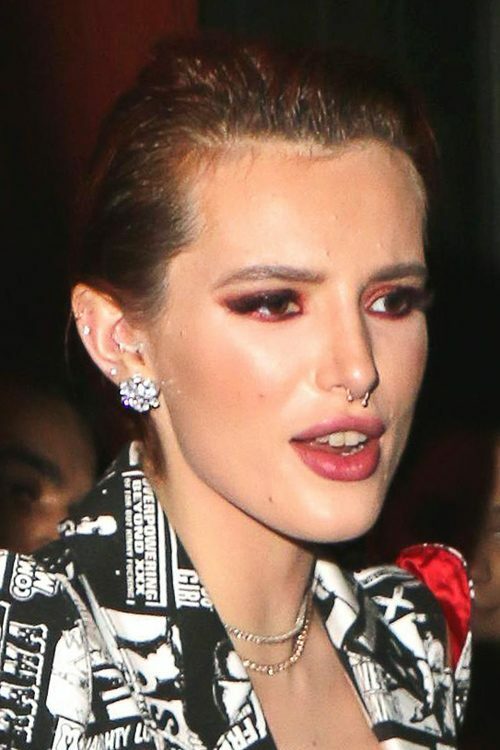 Bella Thorne along with boyfriend Mod Sun seen arriving at Avenue in Hollywood to The after party for Movie Premiere ‘Midnight Sun’. Bella Thorne at the Midnight Sun photocall at the Hotel Bernini in Rome, Italy on Tuesday February 27, 2018. Bella Thorne at the KIISFM iHeartRadio Jingle Ball 2017 held at The Forum in Inglewood in Los Angeles, California on Friday December 1, 2017. PDA alert! 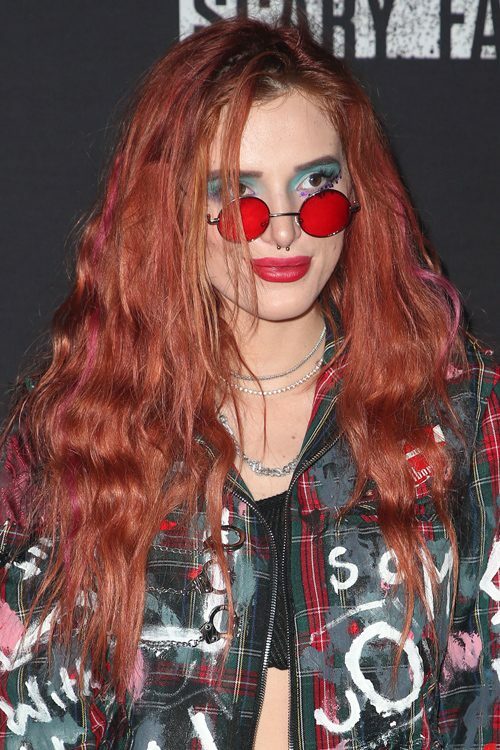 Bella Thorne flaunts her midriff in a colorful look while holding hands with rapper boyfriend Mod Sun in Los Angeles, California on Thursday October 19, 2017. Bella Thorne at the 2017 Knott’s Scary Farm Black Carpet Event at Knott’s Berry Farm, 8039 Beach Boulevard in Buena Park, CA on September 29, 2017. Bella Thorne is accompanied by a mystery man as she leaves the premiere of her new movie ‘The Babysitter’ at The Vista Theater in Los Angeles, California on Wednesday October 11, 2017.